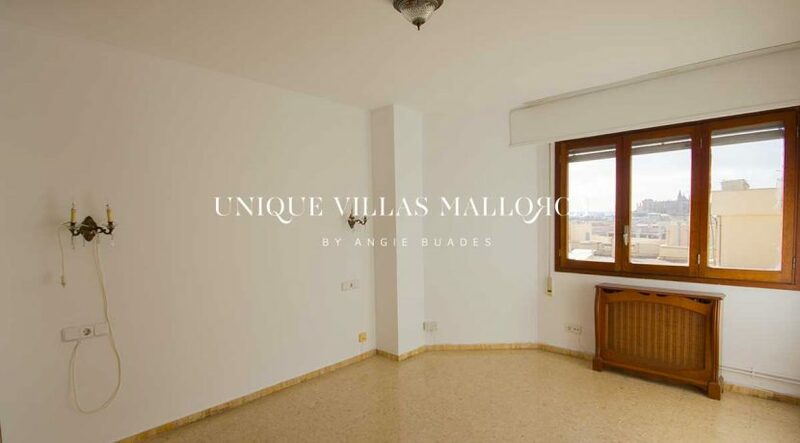 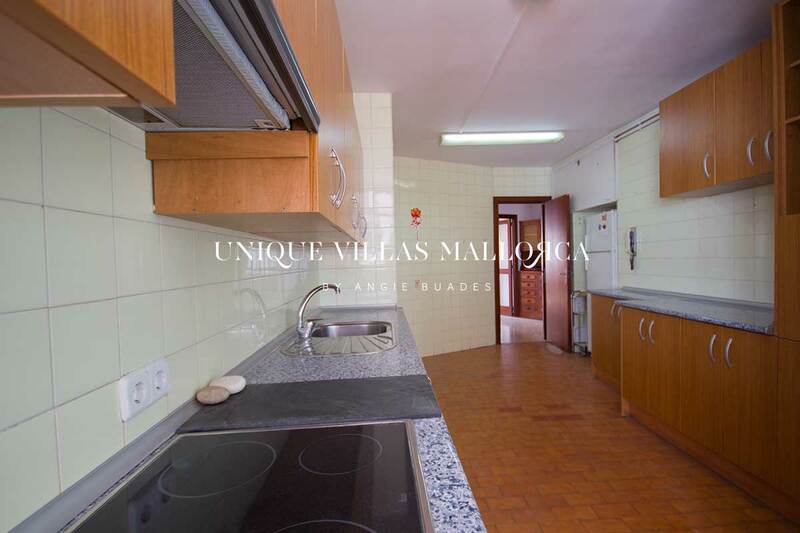 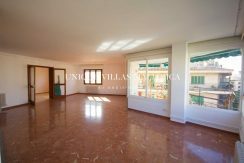 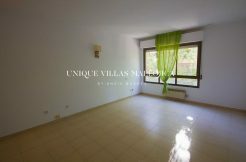 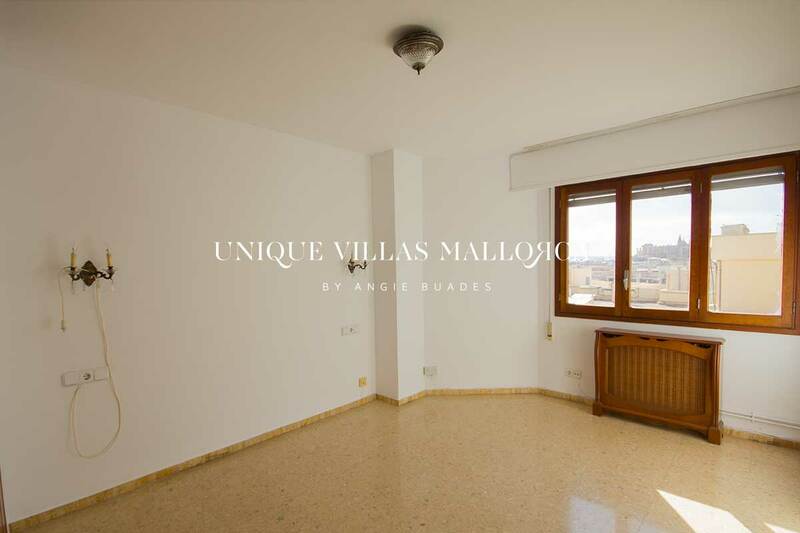 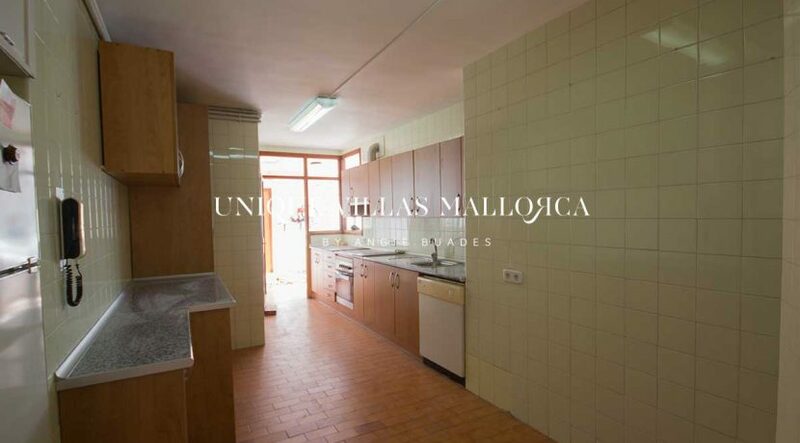 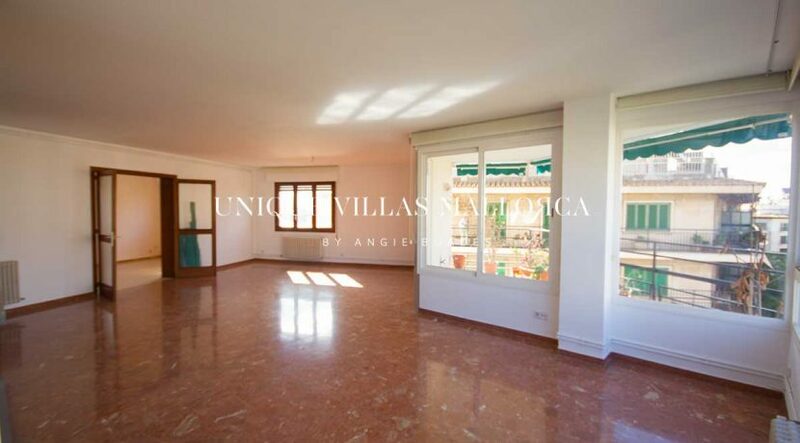 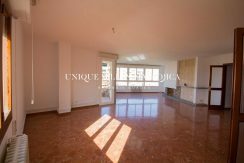 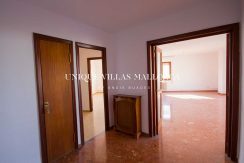 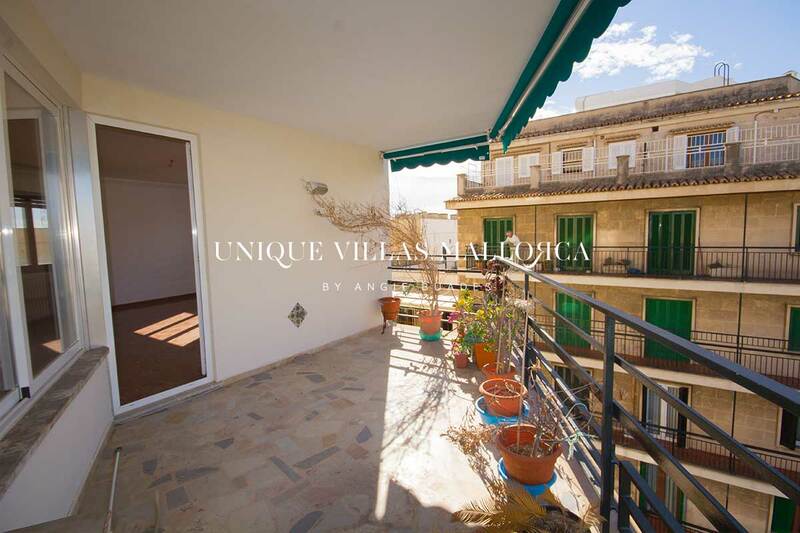 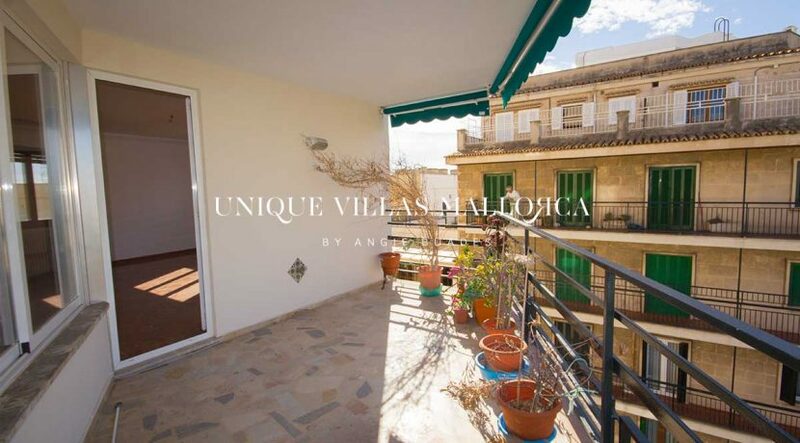 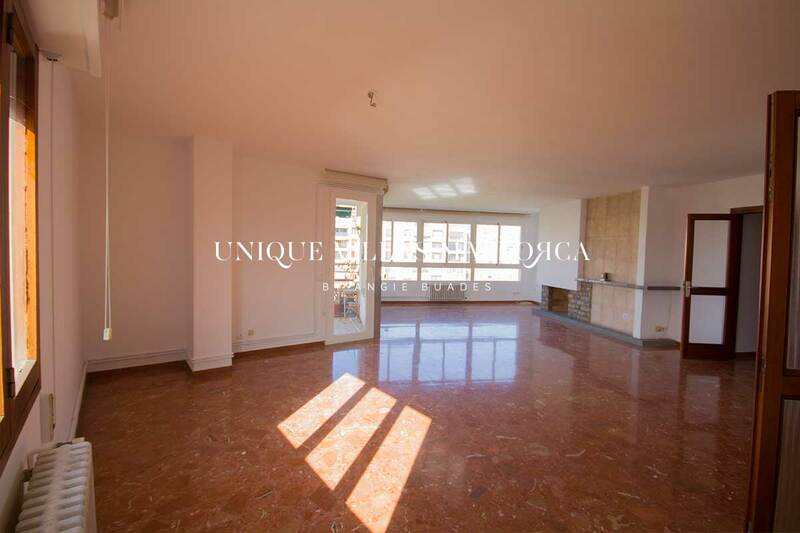 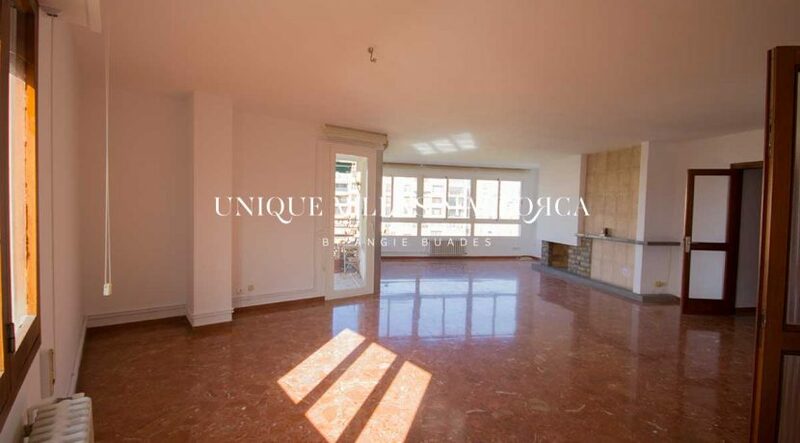 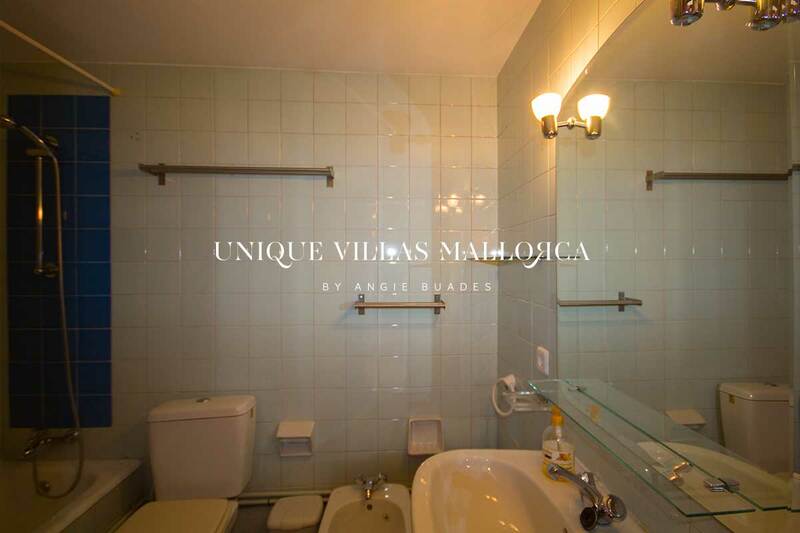 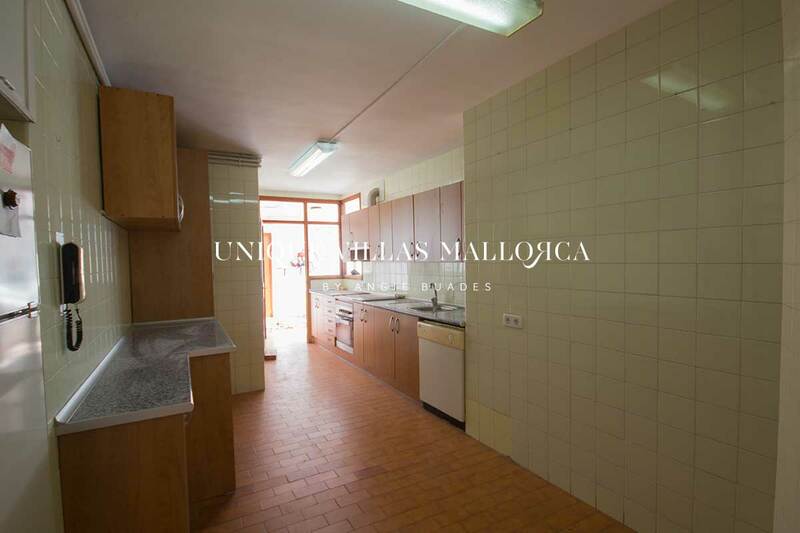 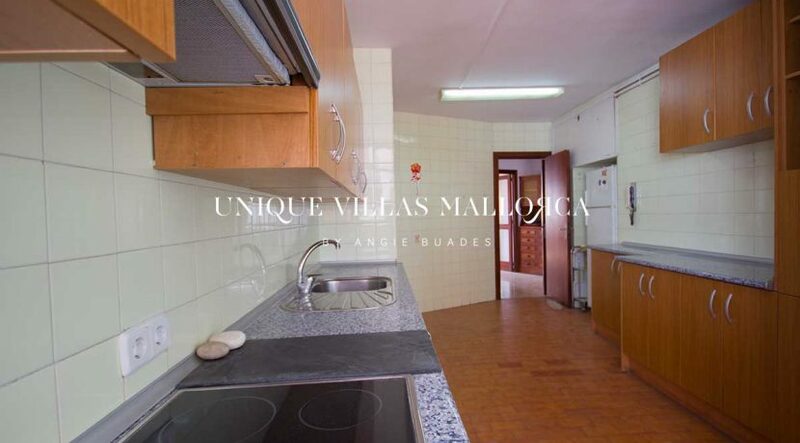 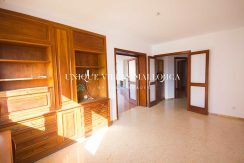 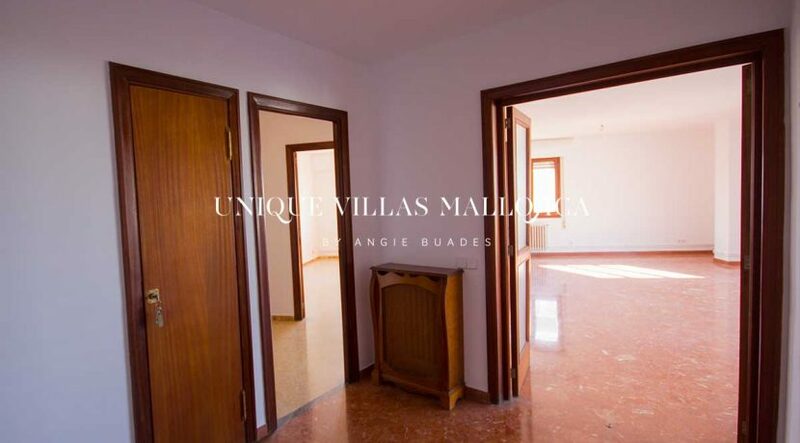 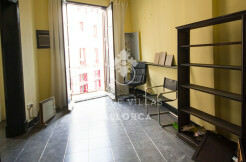 Spacious 3 bedroom flat to rent in the center of Palma.The property has 170 m2 approx. 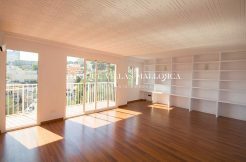 distributed in entrance, bright living room that leads to a nice terrace, dining room, kitchen with separate laundry room followed by a bedroom. 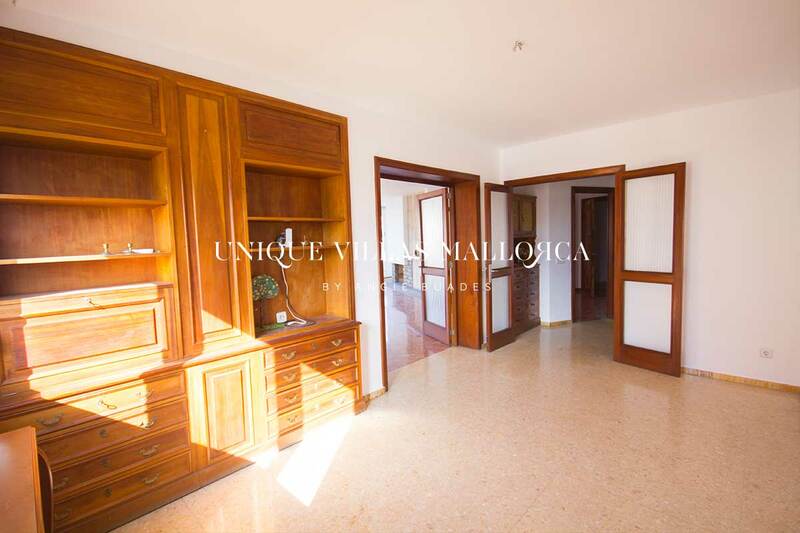 From the entrance to the left we find the 2 main bedrooms with 2 bathrooms. 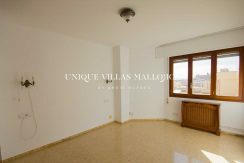 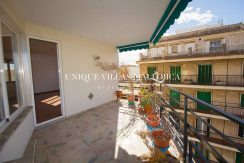 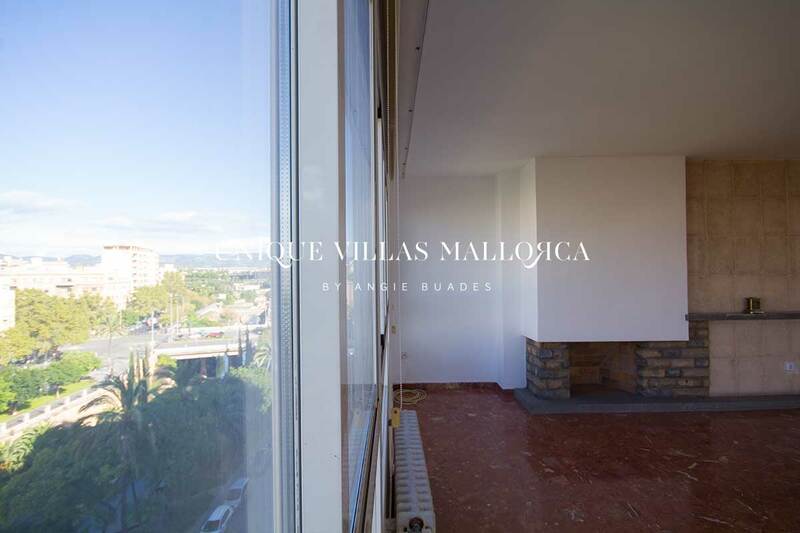 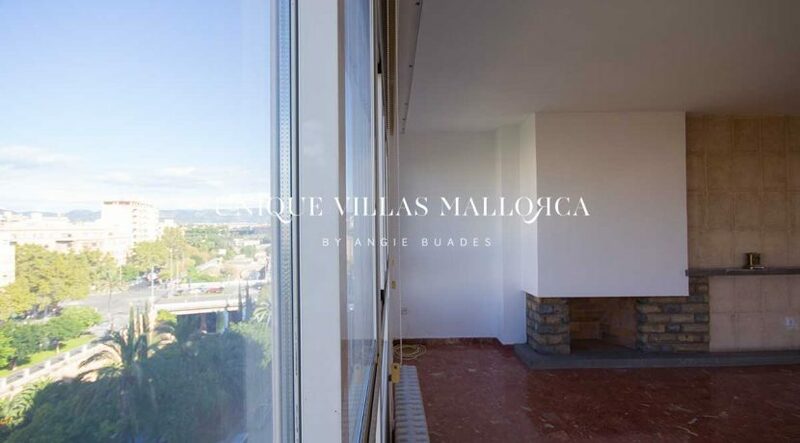 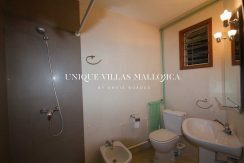 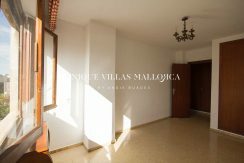 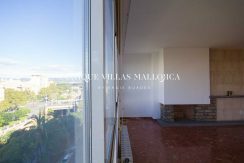 The apartment has city gas central heating, plenty of natural light, views of the Paseo Mallorca and the cathedral in the distance. Other features include: combination of marble and terrazzo floors, southwest orientation, unfurnished house. 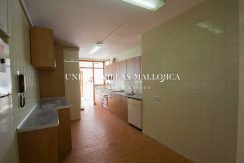 Community expenses and water included in the rent. 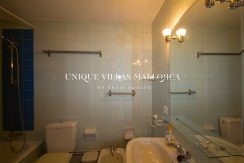 Do not hestitate to contact us for a viewing.